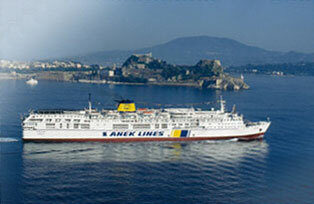 Danae.travel cooperates with Anek Lines since 2006. 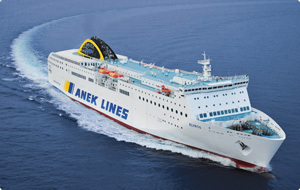 The activity of Anek Group in the passenger shipping industry began in September 1970 with the launch of its first ship, the unforgettable “KYDON”, on the Piraeus – Chania line. 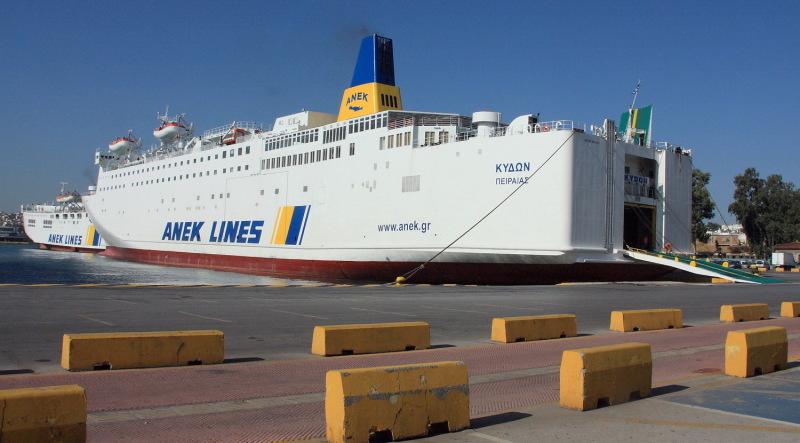 Since then, its development has been impressive. 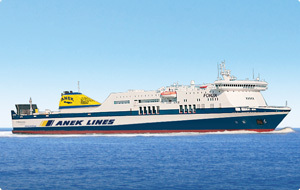 The large and modern fleet of Anek Lines includes 10 private ships, registered in the Greek ship register, which are certified by the International Safety and Quality Systems ISM & ISPS, ISO & HACCP respectively. 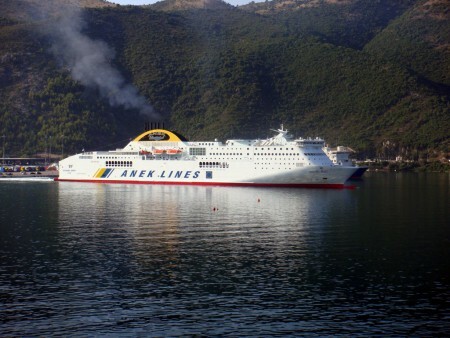 In addition, by implementing the International Convention STCW 1995, relating to the quality of the crews (specialization, qualifications, experience, etc. 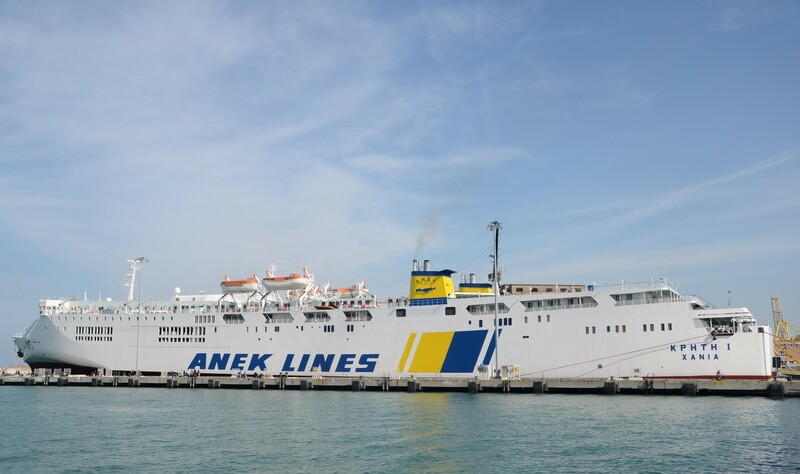 ), ANEK is generally acknowledged to have maintained one of the top positions in the area of international and domestic shipping. 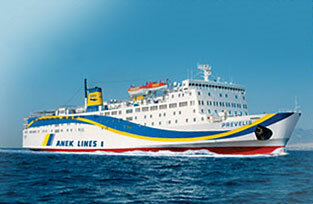 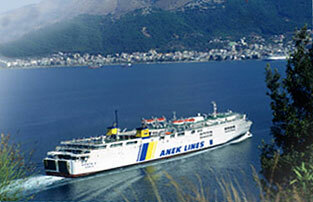 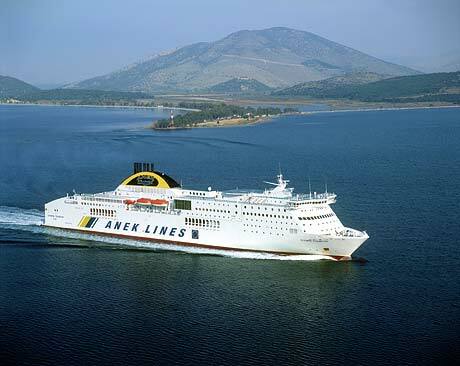 Anek Lines also has two subsidiaries, Lane Lines and Aegeon Pelagos Sea Lines.